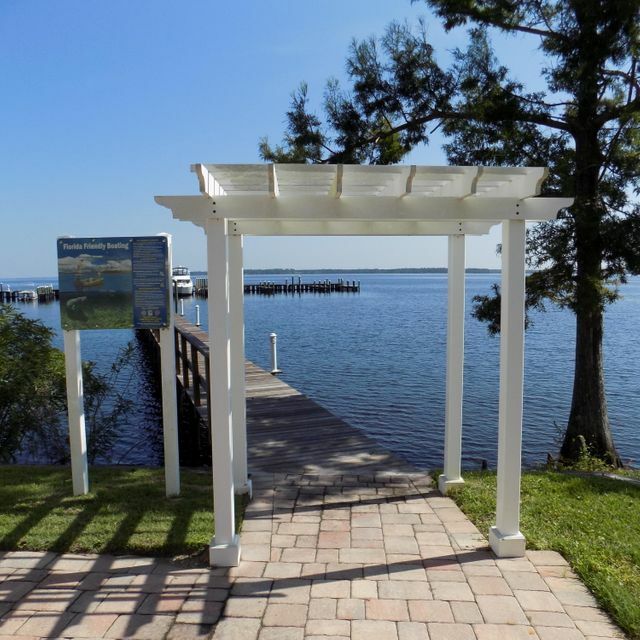 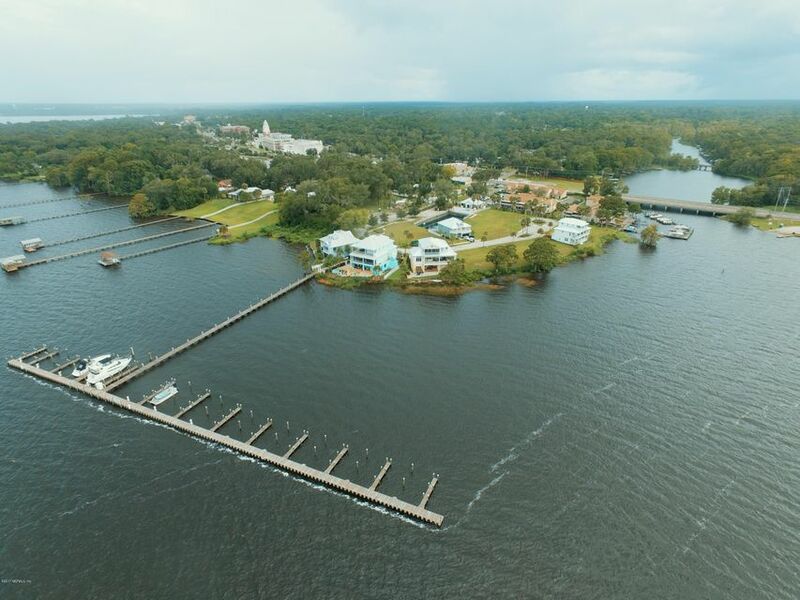 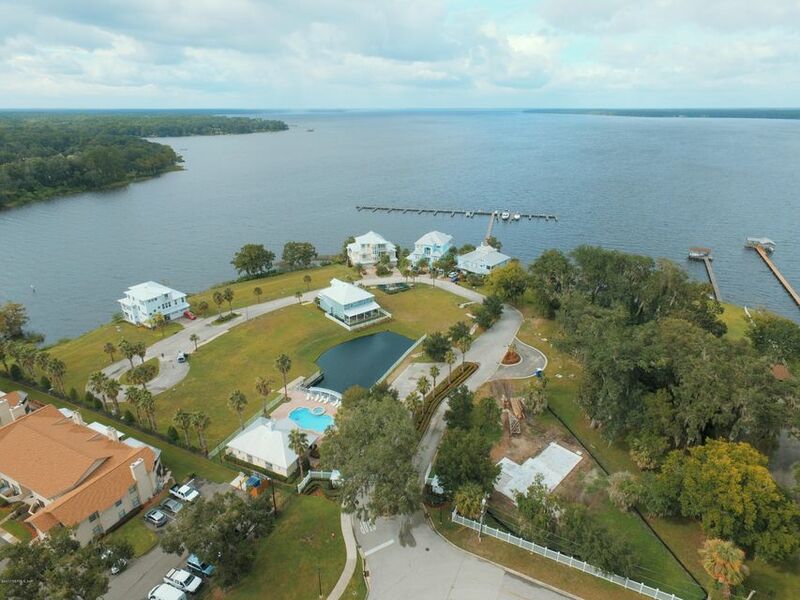 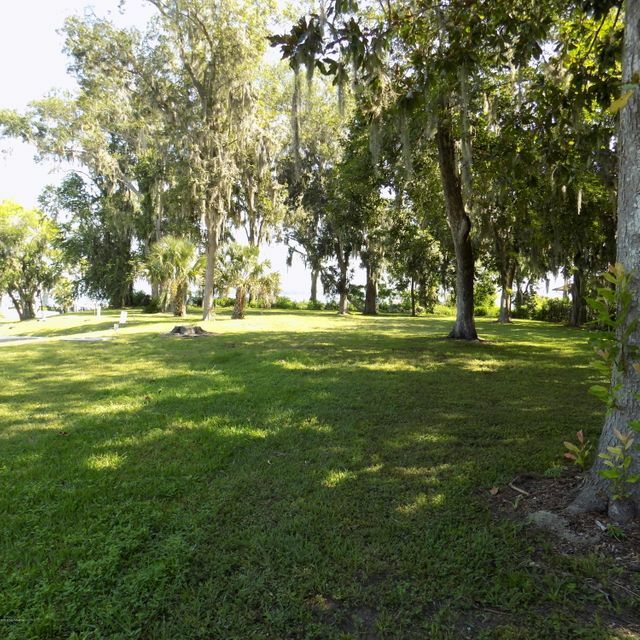 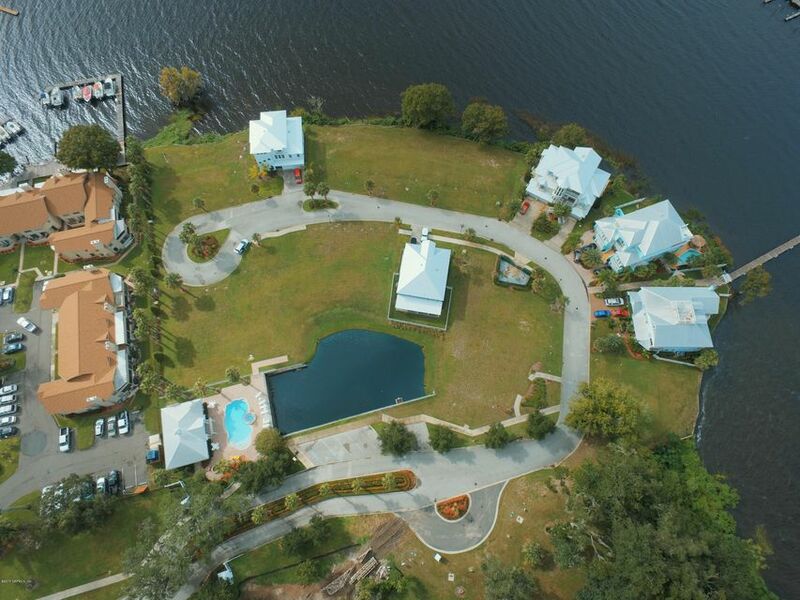 One of a kind opportunity to build your home on your lot with spectacular views of the St Johns River and in a gated community. 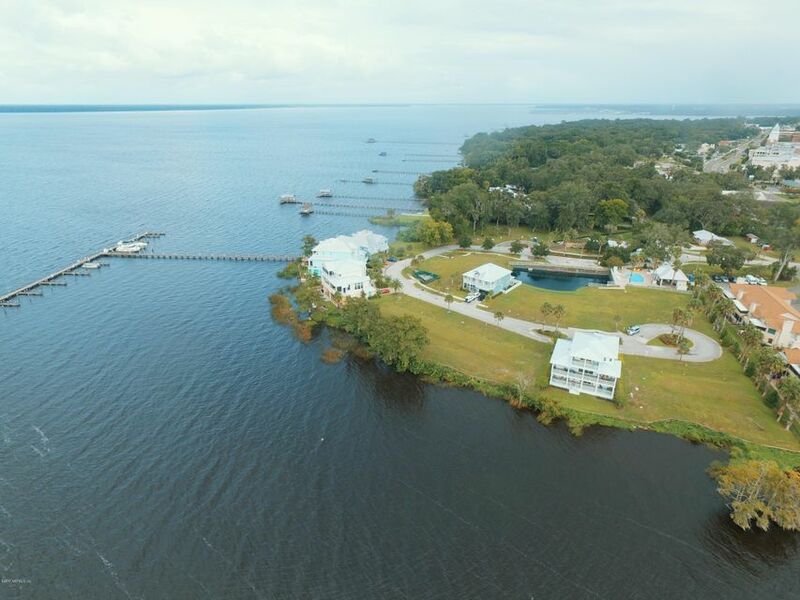 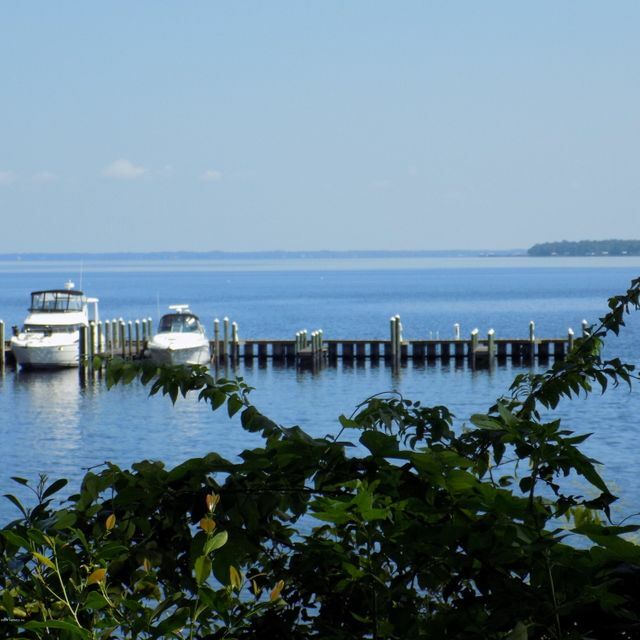 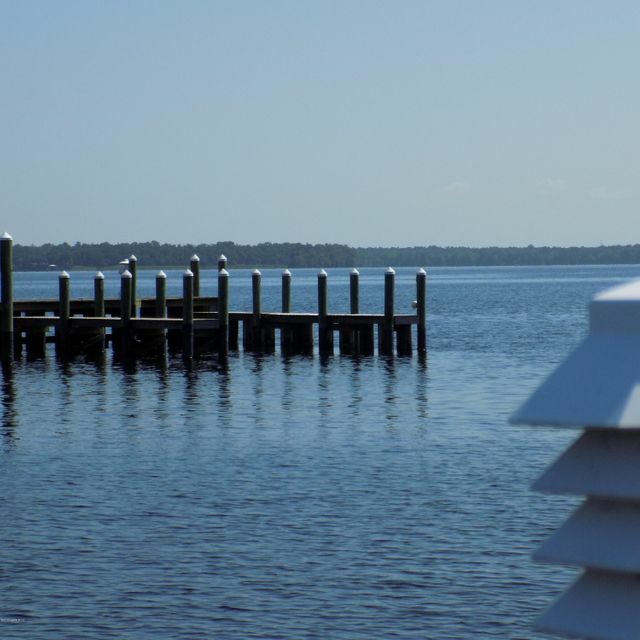 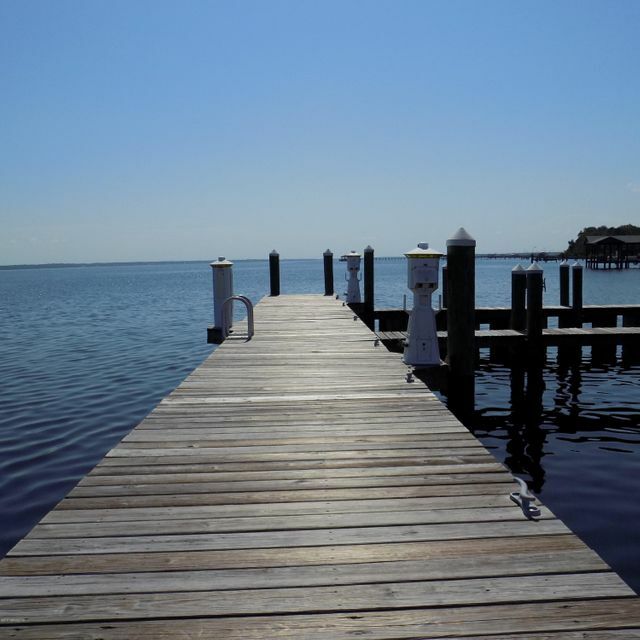 Completely bulkheaded and these incredible lots come with their own boat slip for your boat! 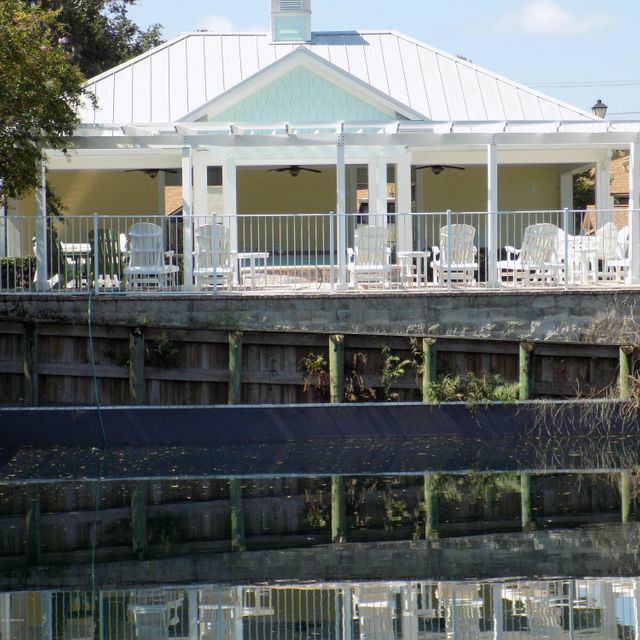 There are only so many opportunities to build on the St Johns and this is one of them. 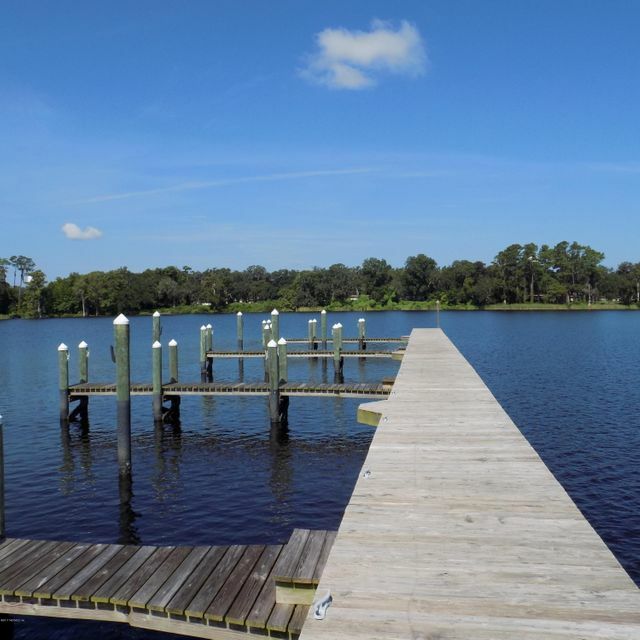 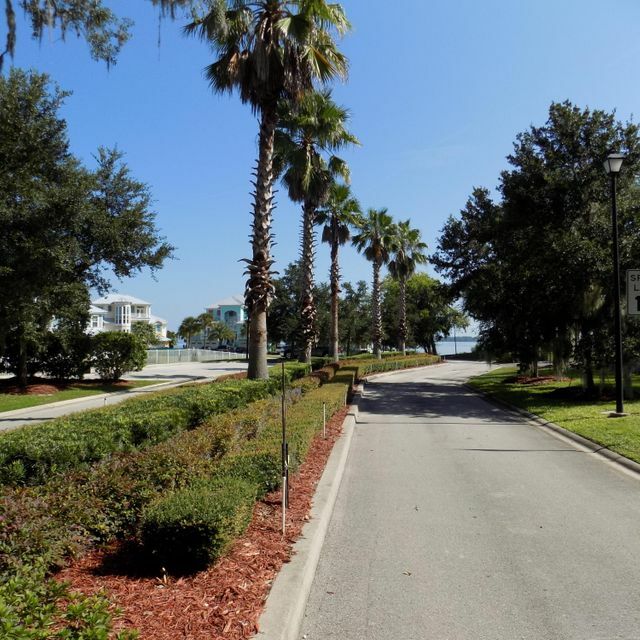 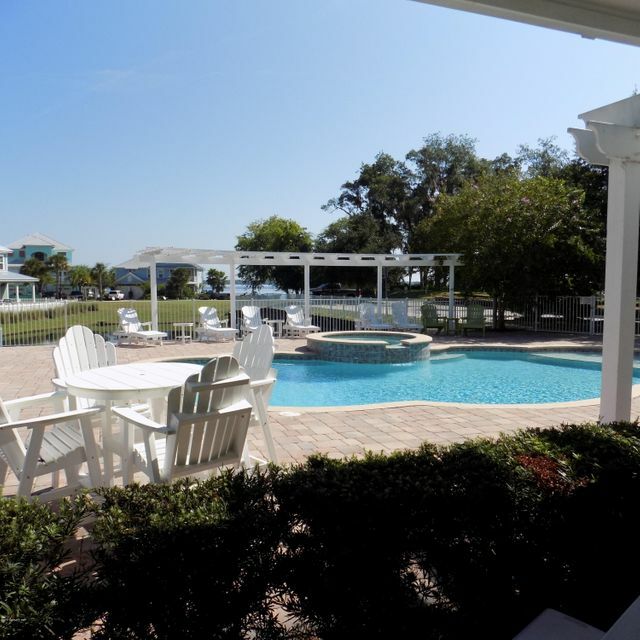 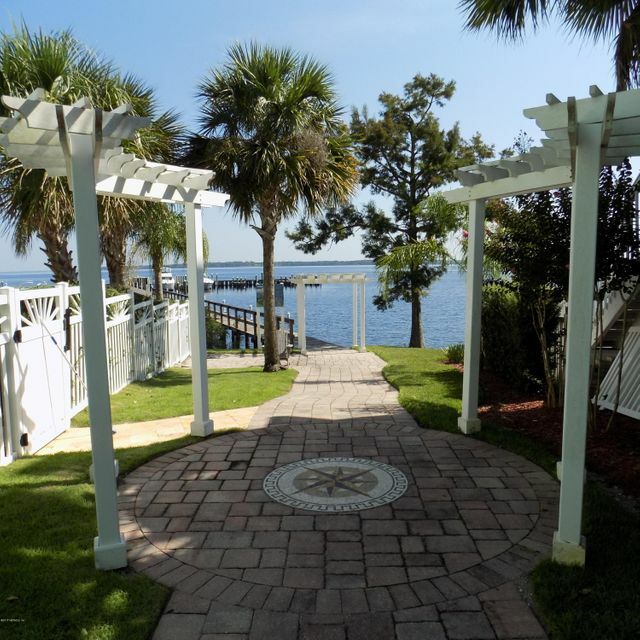 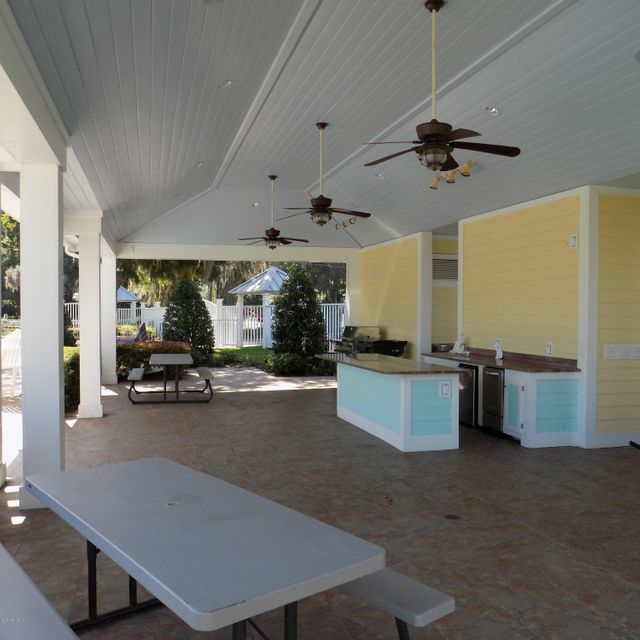 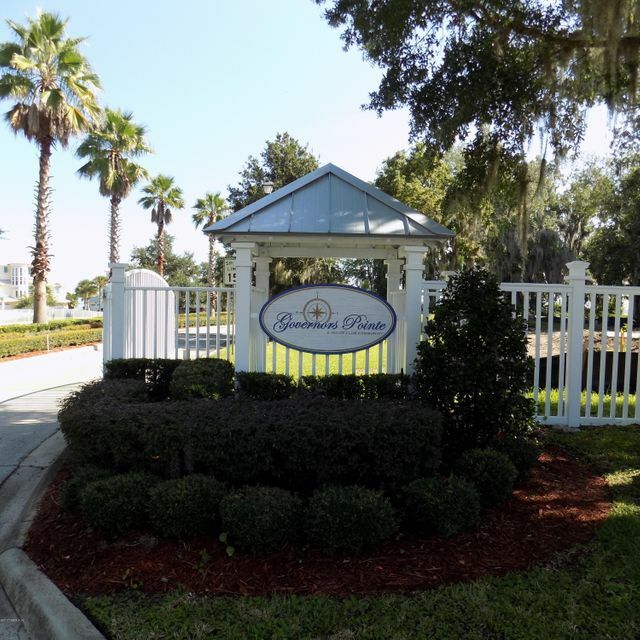 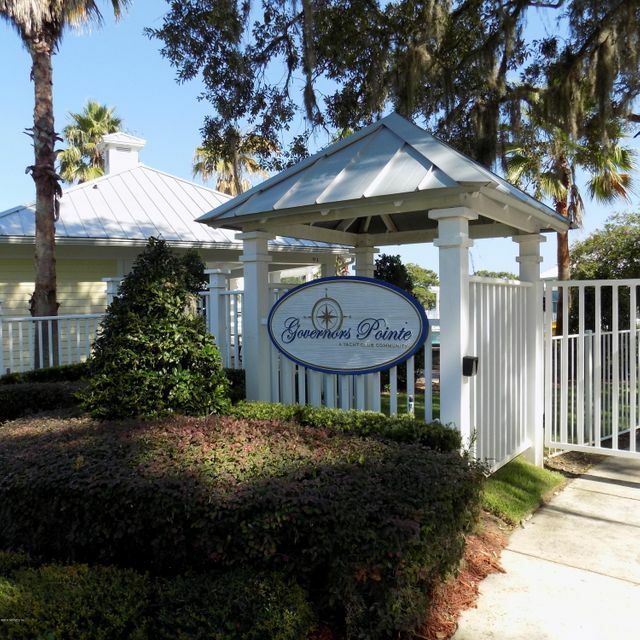 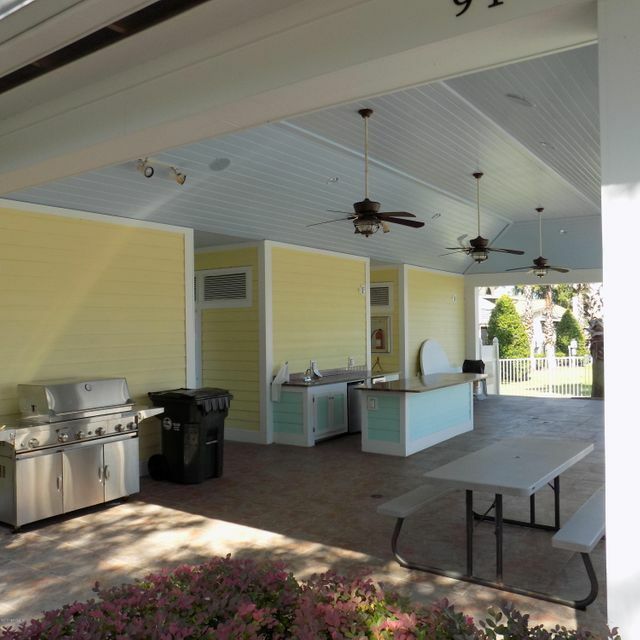 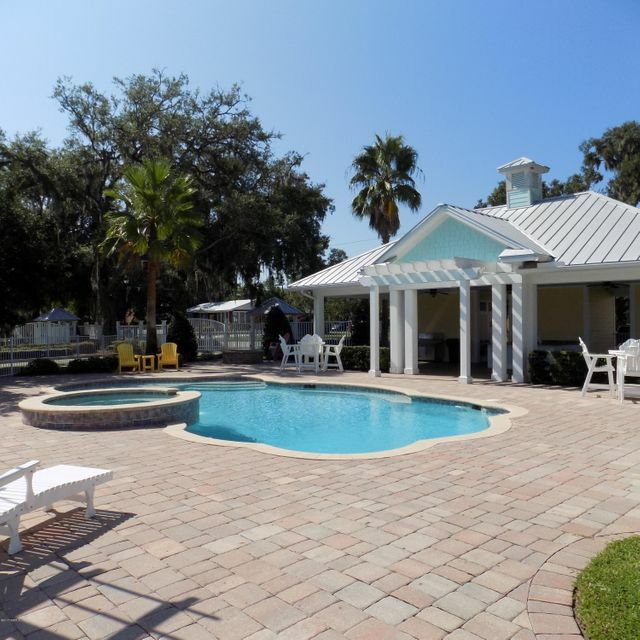 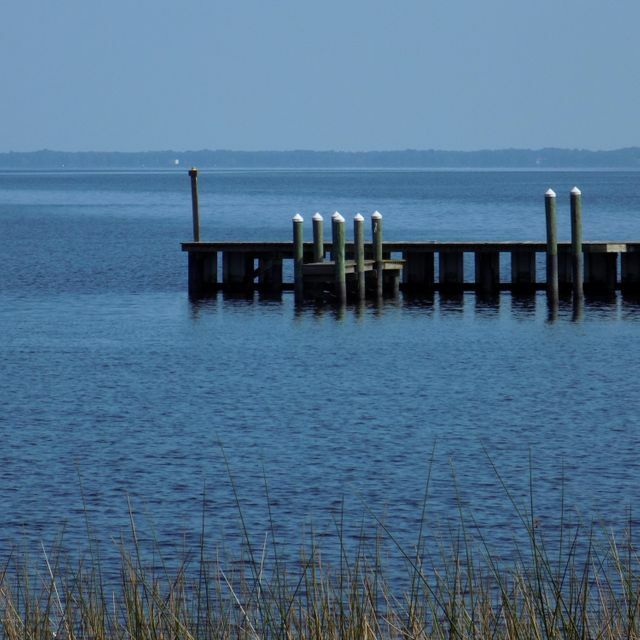 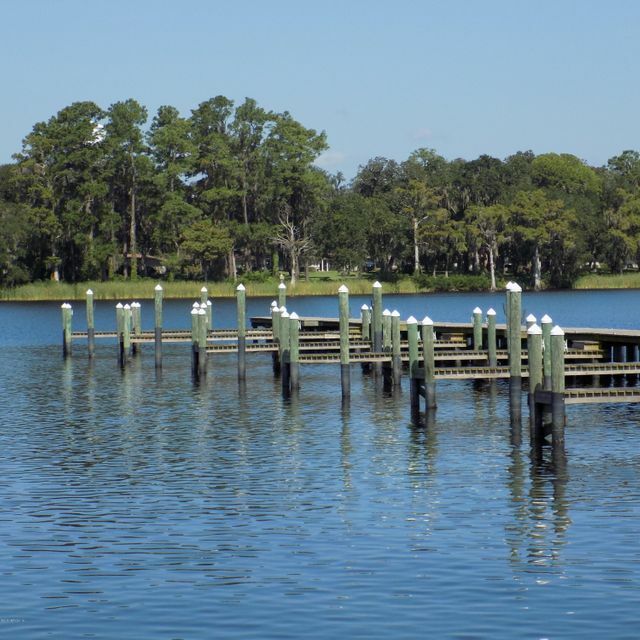 Nearby shopping restaurants and Spring Park in Green Cove Springs is only a bike ride away. 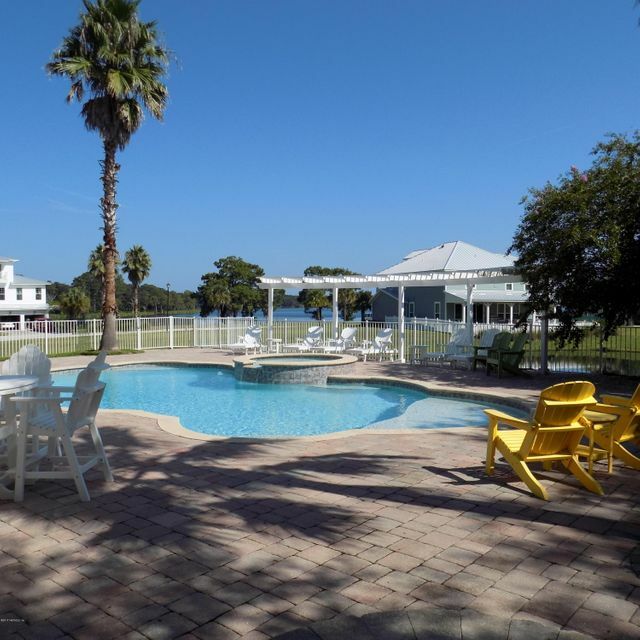 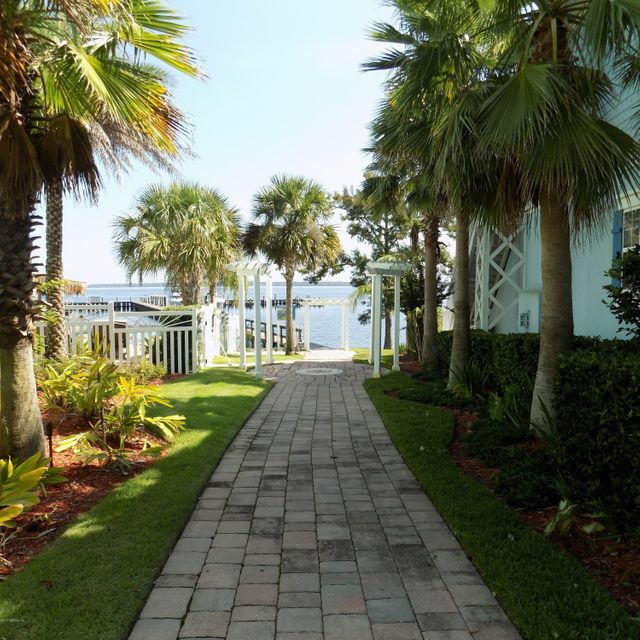 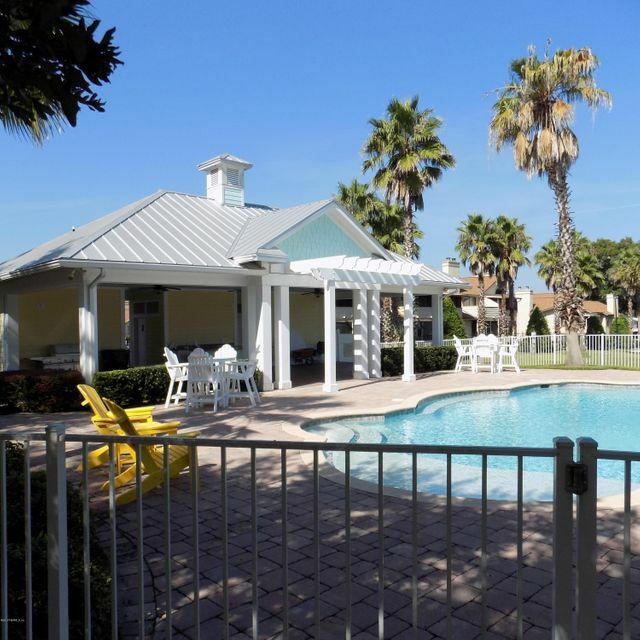 There is a community cabana and pool and sweeping waterfront views. 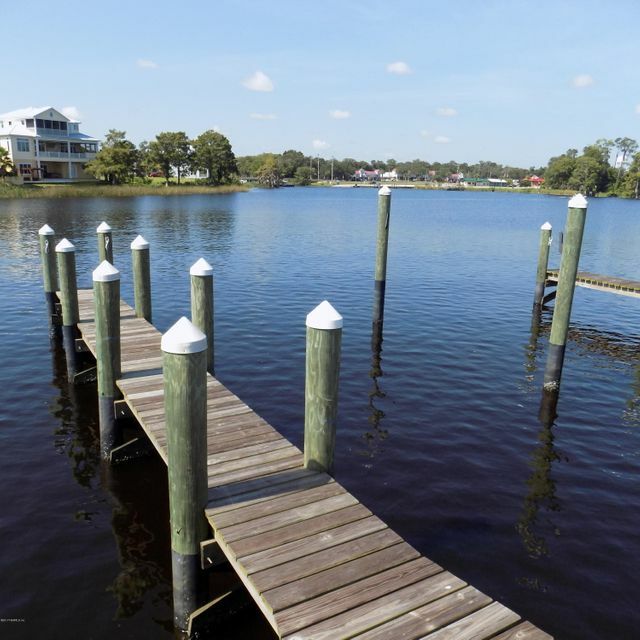 Choose your lot whether you will build immediately or in a year or two, these are one of a kind.